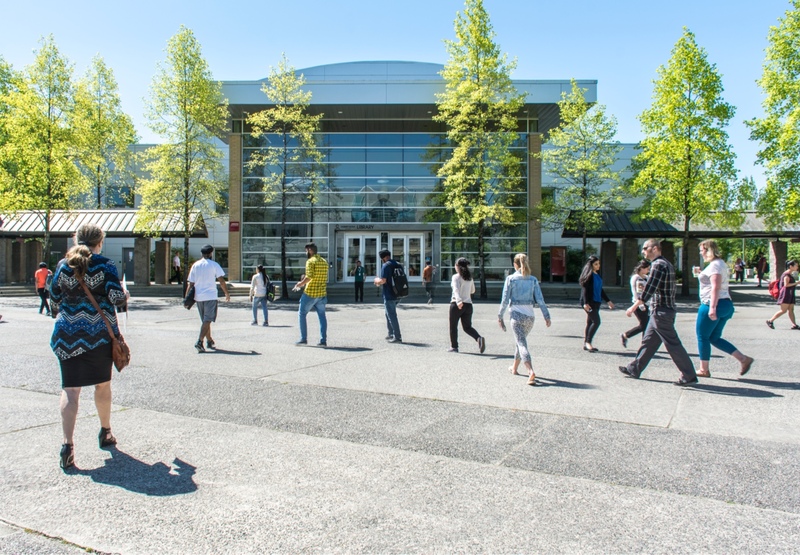 The KPU website is the best source for up-to-date information about the status of our campuses. You can also find information about campus closures by checking the KPU Facebook and KPU Twitter feeds, calling 604-599-2000 or by checking the radio and television stations listed below. Drive slowly and commute with extreme caution. Plan for a longer than normal commute and expect delays. Be prepared and bring warm clothes, appropriate footwear, safety equipment, and other applicable emergency supplies. Ensure your cell phone or other wireless device is fully charged. Visit the Translink or Drive BC websites below for applicable updates. If you are unsure of driving conditions, use alternative transportation. What phone number do I call for more information? Which social media feeds should I follow? What radio or TV news stations should I listen to?